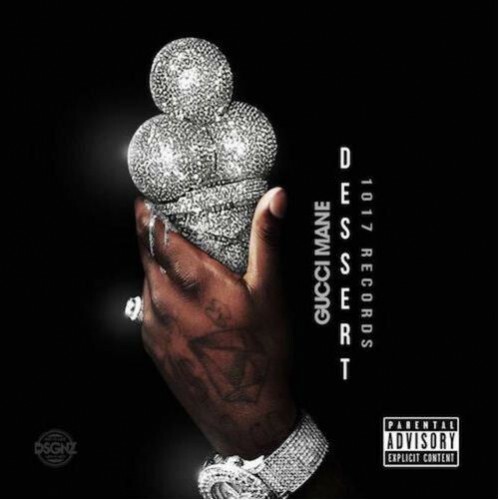 After dropping three albums (Breakfast, Lunch, Dinner) it was only right that Big Guwop’s camp dropped something to wash it down. Enter: Dessert. You can stream the three track EP below.